When you start planning your first email campaign it’s always uneasy to define the best possible template for your emails and follow ups. 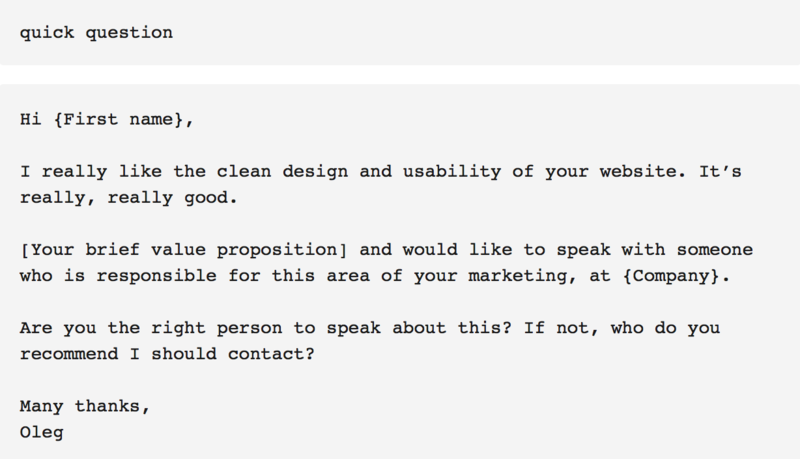 In this article we’ve gathered best email template kit and recommendations both from famous sales people and our customers’ live campaigns tested in Reply. To start, you first need to define your perfect customer and their need for your goods or services. Having this base, it’s much easier to build an extremely efficient email marketing campaign and turn your cold prospects into warm leads. 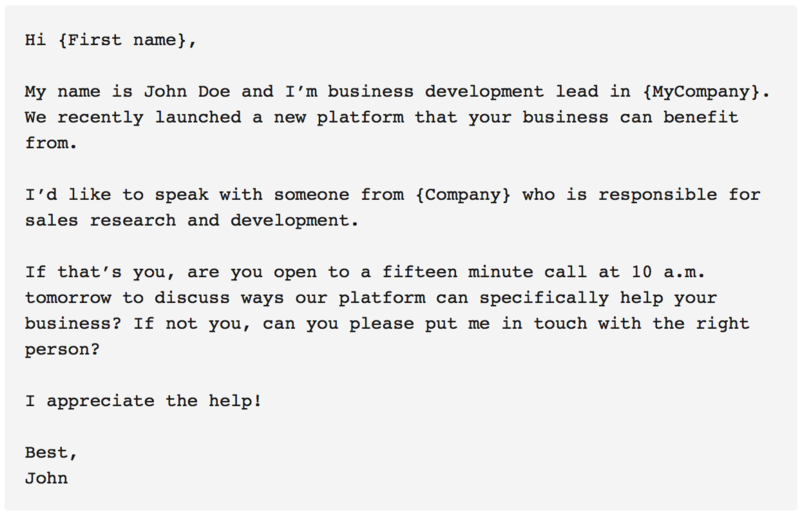 Use your prospects’ name in the subject line when possible. Make the subject line personal and brief both in first-step messages and automatic follow ups. Don’t make it sound like a marketing email. Experiment with questions in subject lines. Always deliver in your email what you promise in your subject line. 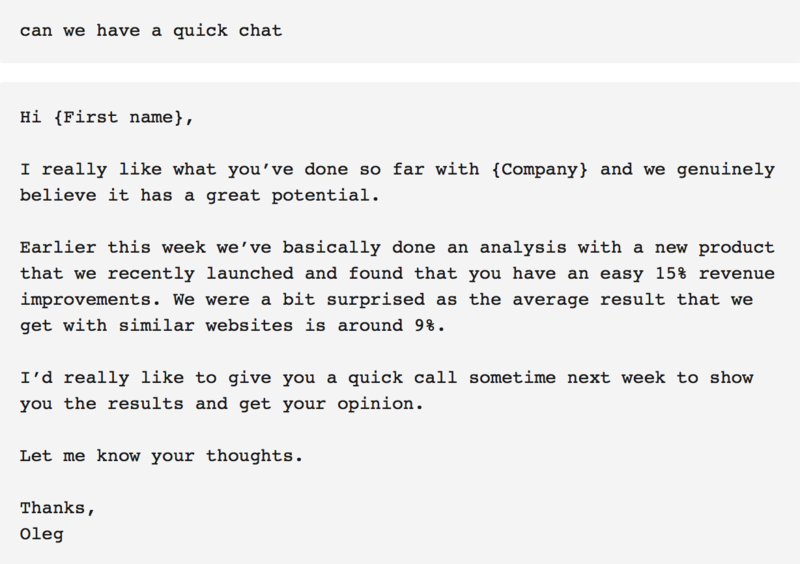 Use best practices cold email subject lines for 23% reply rate and higher. Emails should be corresponding to the subject line.